With the OnePlus 3 now official, you are probably looking for a complete breakdown of its specs. Well, don’t worry, we got you. Inside of the OnePlus 3’s aluminum shell, you will find a Qualcomm-made Snapdragon 820 processor, 6GB of RAM, 64GB of built-in storage, 16MP rear-facing camera, 8MP front-facing camera, as well as a 5.5″ AMOLED display. Speciality features include NFC, fingerprint reader, Dash Charge, and support for dual nano-SIMs. Sadly, the device features no type of water resistance, so be careful around your pool. There is also no expandable storage. 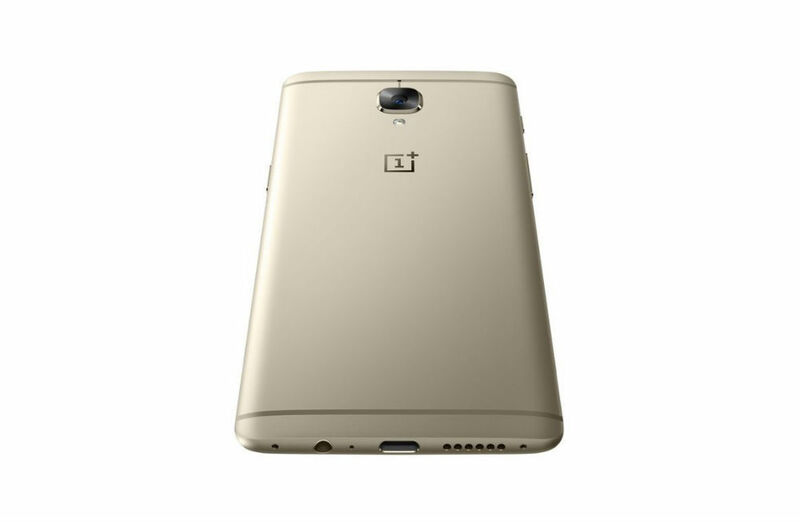 The OnePlus 3 comes in two colors, Graphite Grey and Gold, priced at $399 in the US. For a complete rundown, look below. OS: OxygenOS running on Android 6.0.1 "Marshmallow"